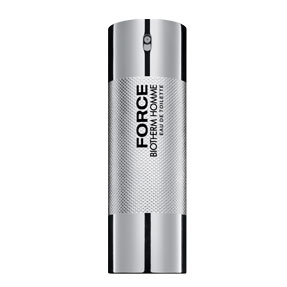 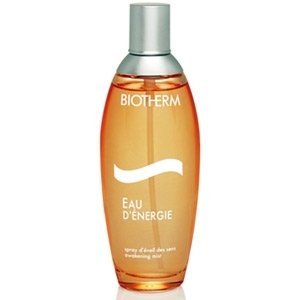 "A tonic, energetic, luminous and euphoric scent. 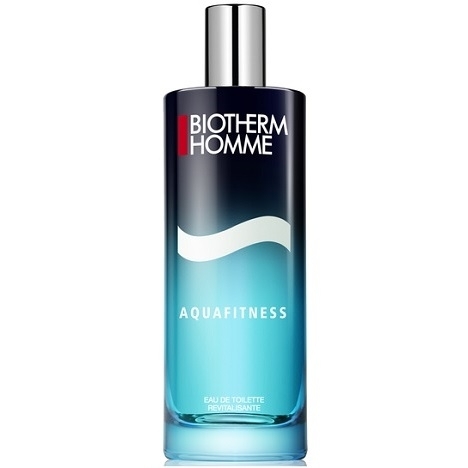 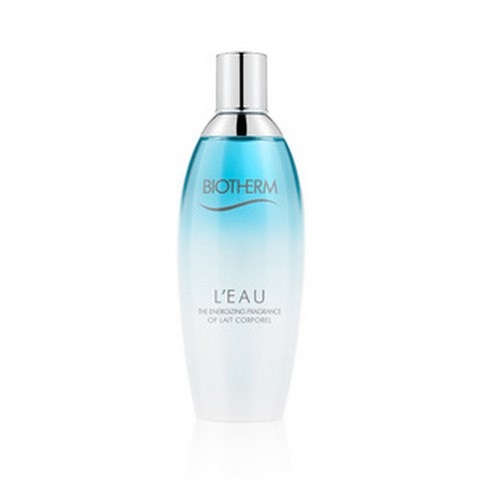 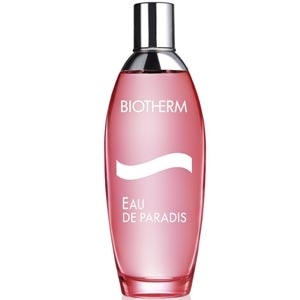 The fragrance blends apricot and orange pulp notes..."
"Paradise, as seen by Biotherm, is fruity, luminous, sweet and slightly gourmand. 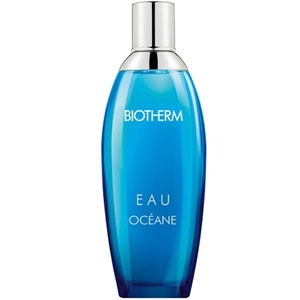 With its..."
"At the opening, a citrus cocktail blending tart Key lime, zesty grapefruit, energetic and..."